Handsome village house, offering generous accommodation. 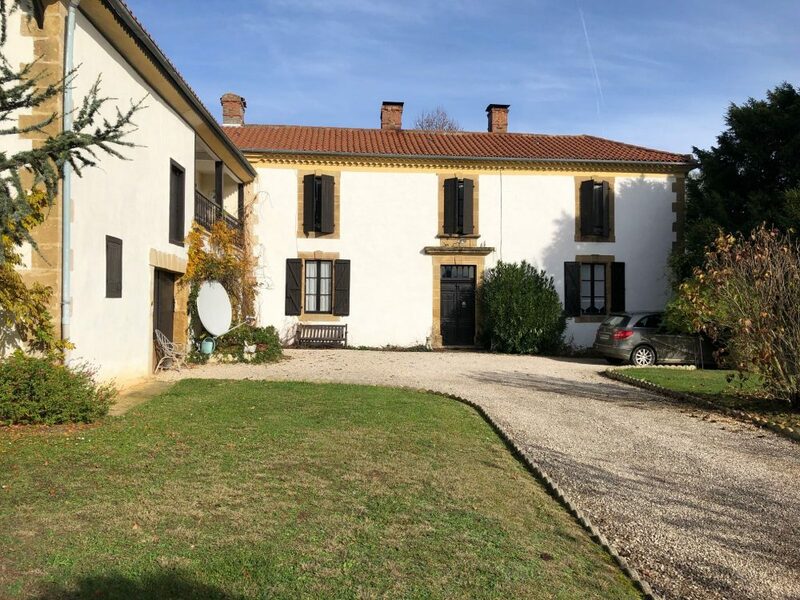 This property is situated in the center of a village at 10 minutes from Miélan, a little dynamic town with all amenities and his weekly market. Room 2 with sink and cupboards. Room 3 with sink and cupboards. Nice balcony with view on the Pyrenees. The house is heated by Central heating on aérothermie and oil. Incorporated in the main house is workshop (25 m²) and a boiler room (28 m²). The house sits in a private mature garden of 5775m² with fruit trees, pond and vegetable garden, there is also a well. 45m² garden shed/workshop with new roof.